oranges | Plan. Shop. Eat. Live. It’s freezing outside so many of us in the Northeast have the heat on high. This is great; it keeps us warm and toasty. The only downfall is that is dries out the air. Immensely. We all need to hydrate and drink as much water as possible! Even drinking enough water, your skin (mine is) may still dry out just from the wear and tear of the Winter. A hint – I try to keep the air hydrated and aromatic in a very organic, low tech way. 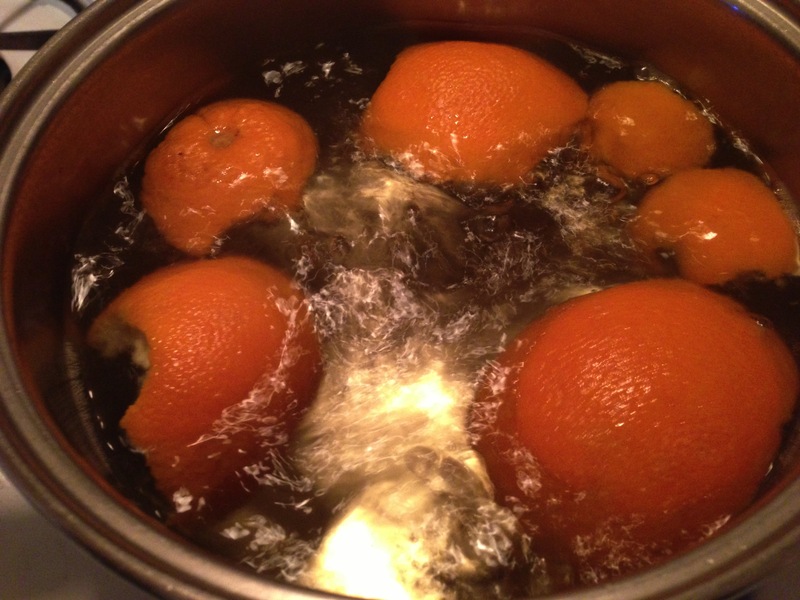 I simply take a pan, fill it with water and orange peels (which also means that you’re eating an orange and getting some healthy vitamins), and boil away. Warning – you cannot leave the pan on the stove unattended!! This is only to be done while you’re in the kitchen and able to watch the pan. I let the water boil continually which feeds steam into the air. 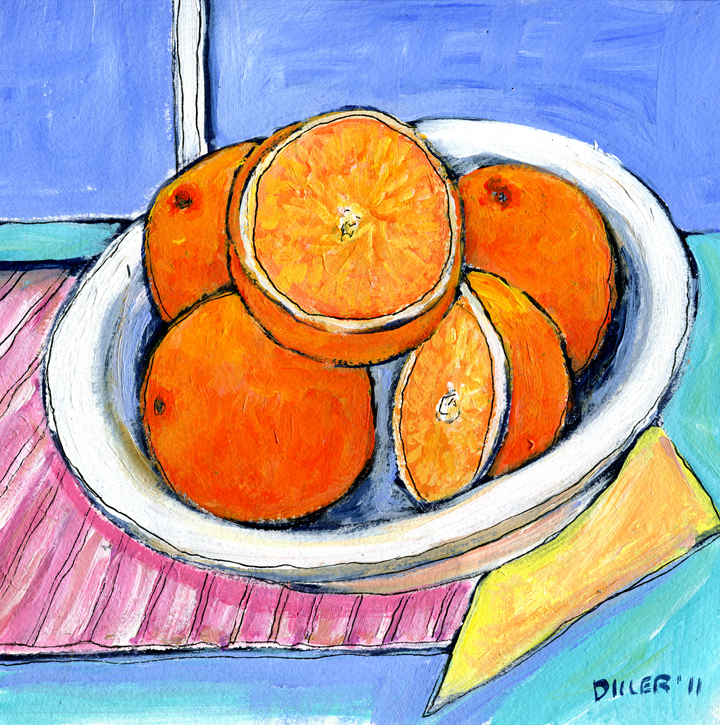 The added benefit of adding orange peels allows for a citrus scent to linger in the house.